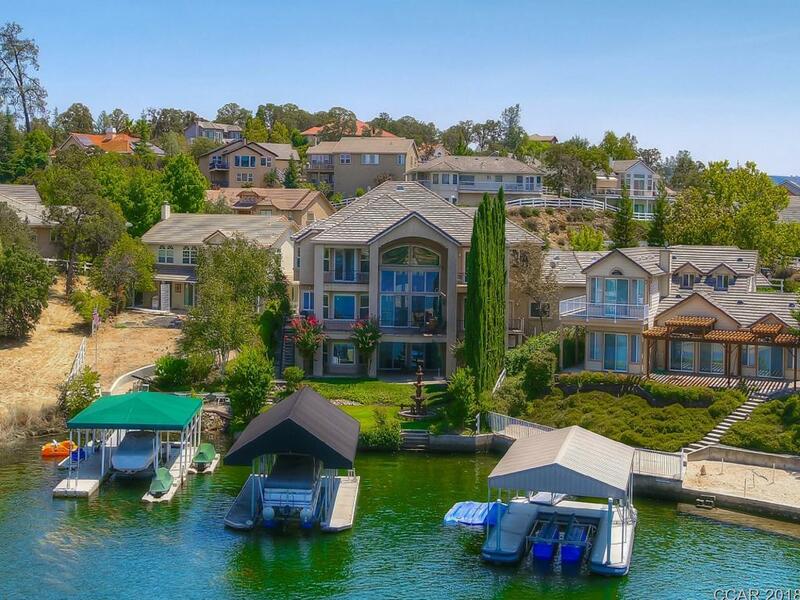 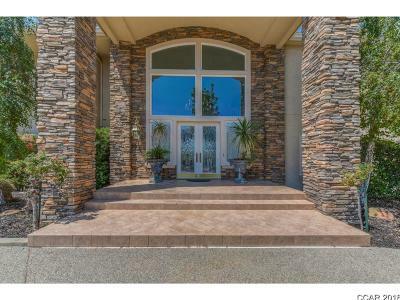 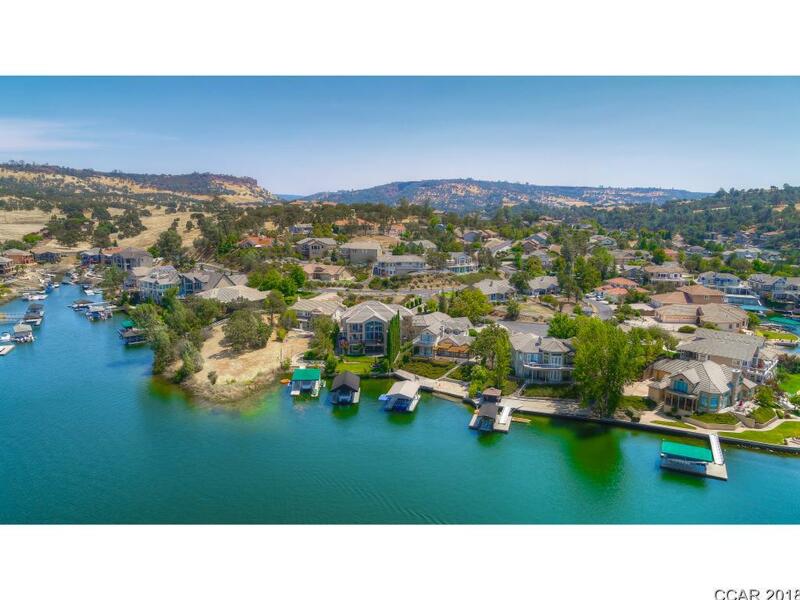 Exceptional waterfront home designed for casual enjoyment & low maintenance. 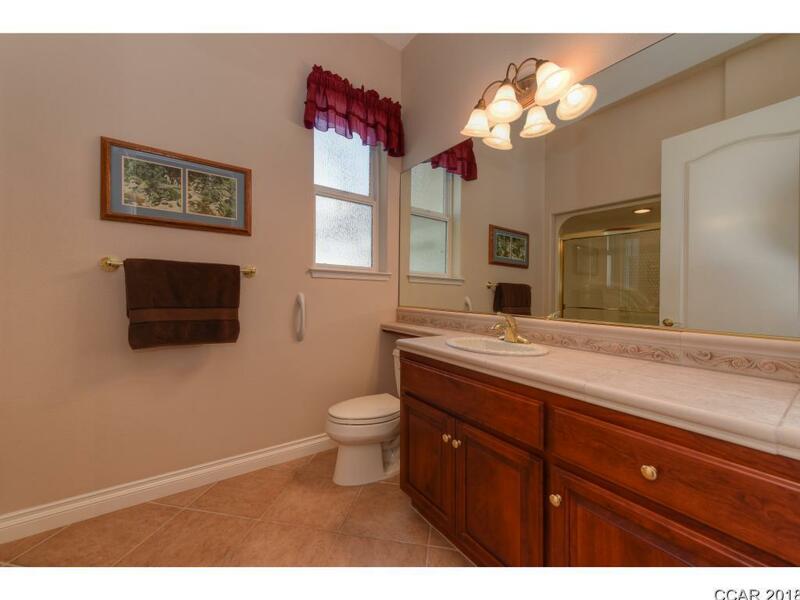 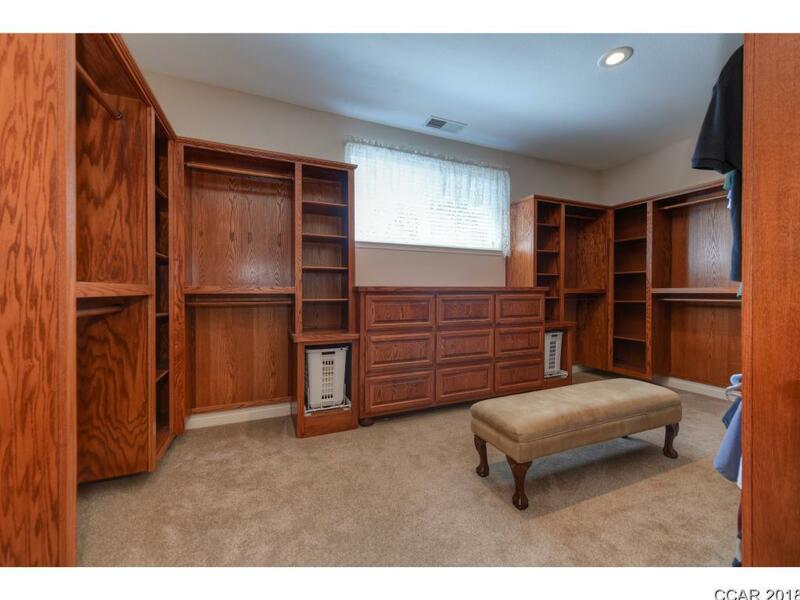 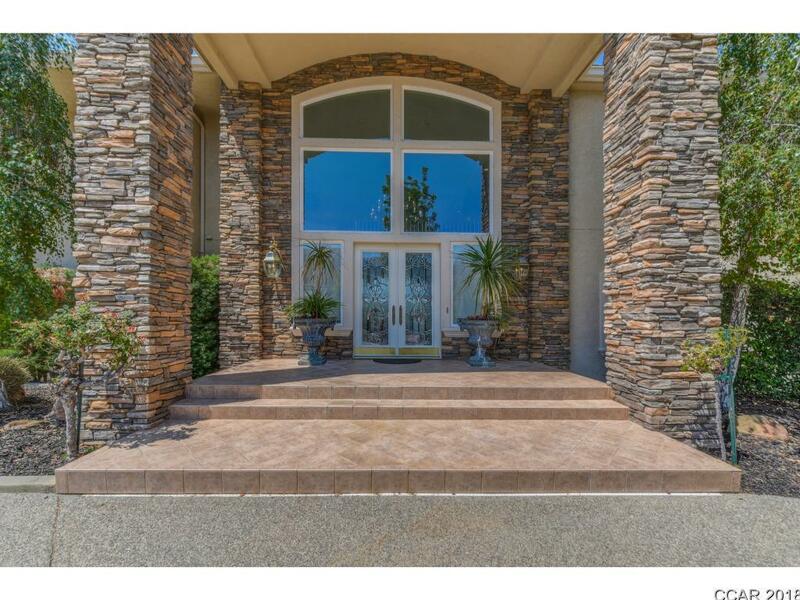 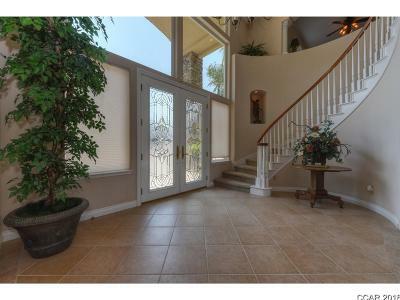 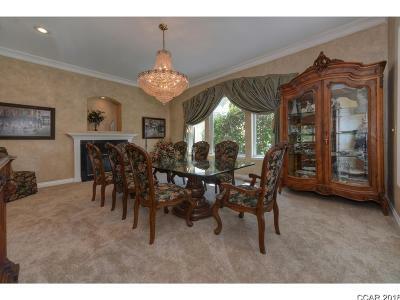 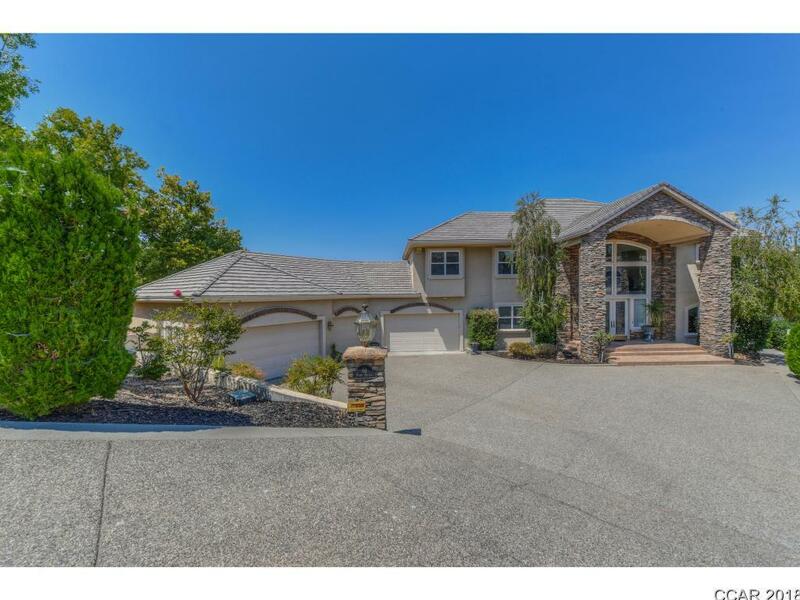 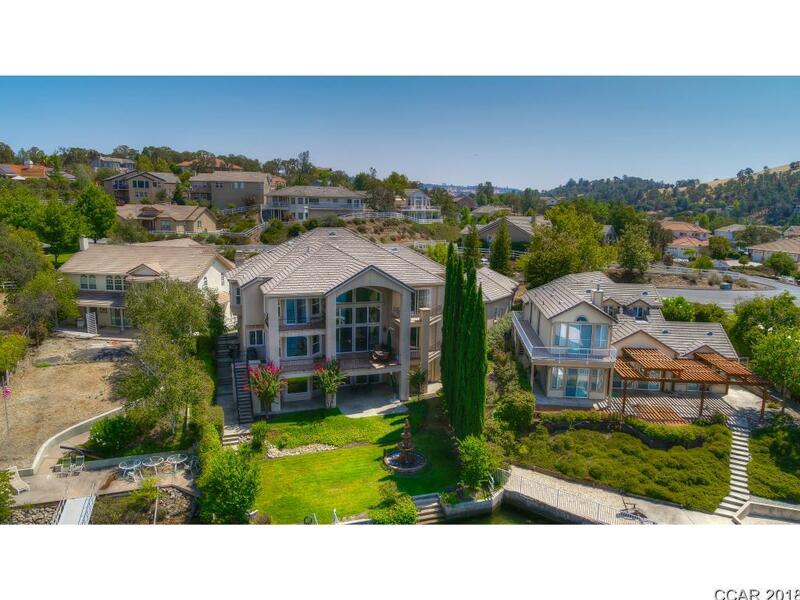 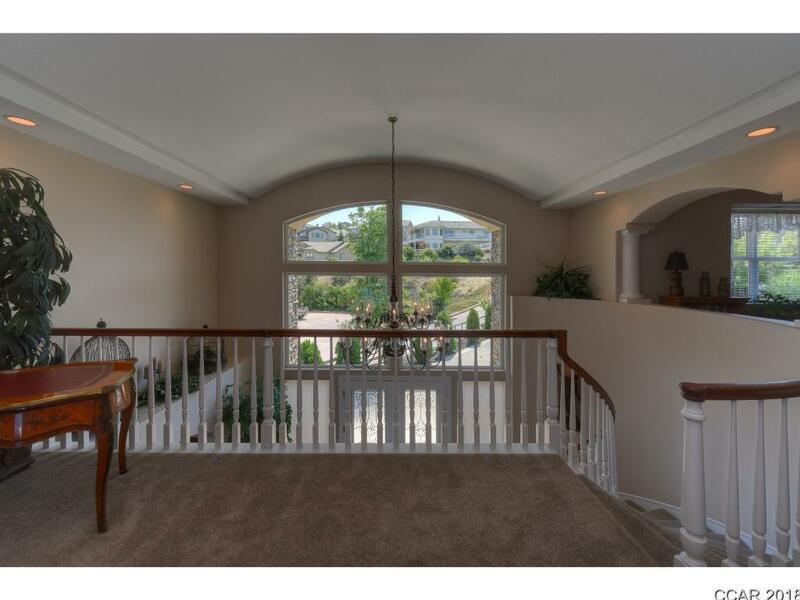 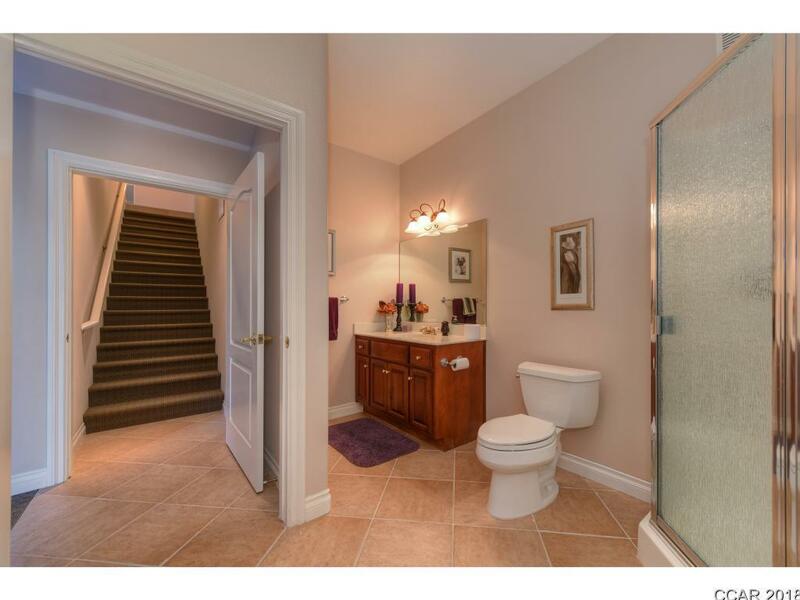 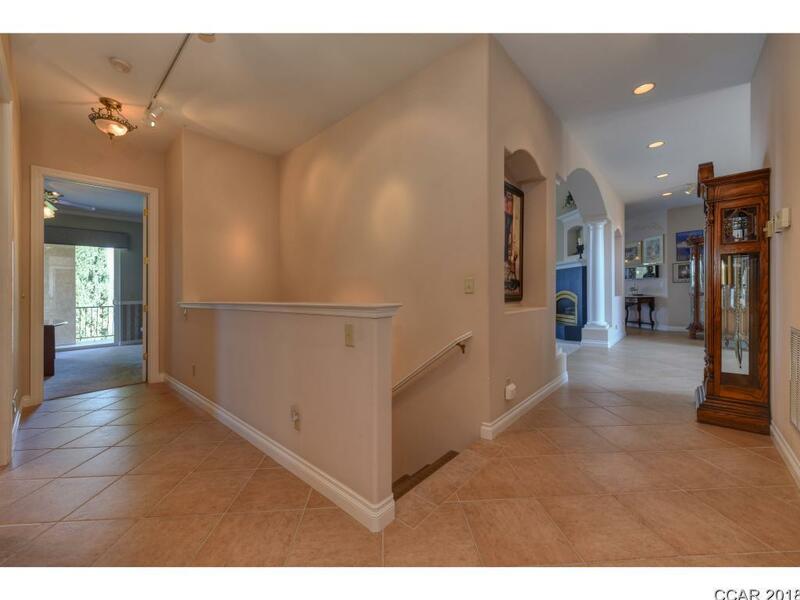 5 bedrooms, 5 full & 3 half baths, 5 car garage approx. 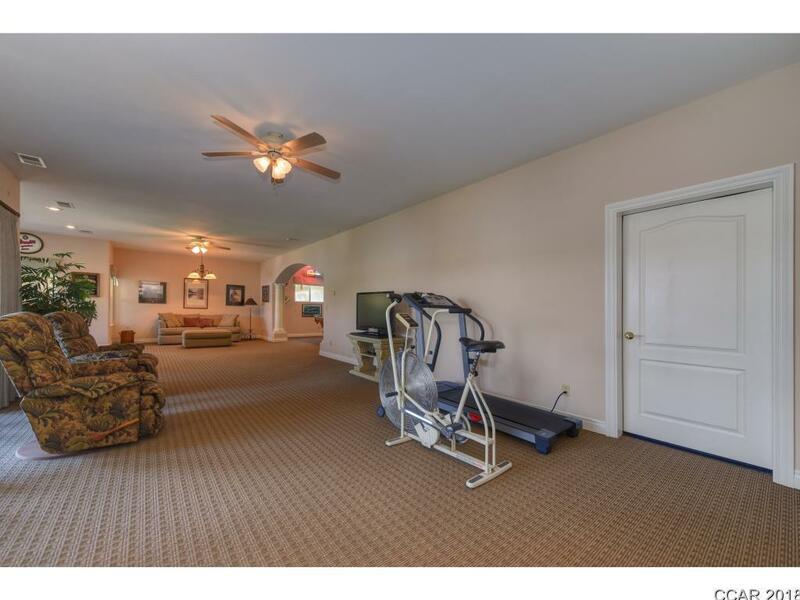 6436 sq ft of comfortable living area. 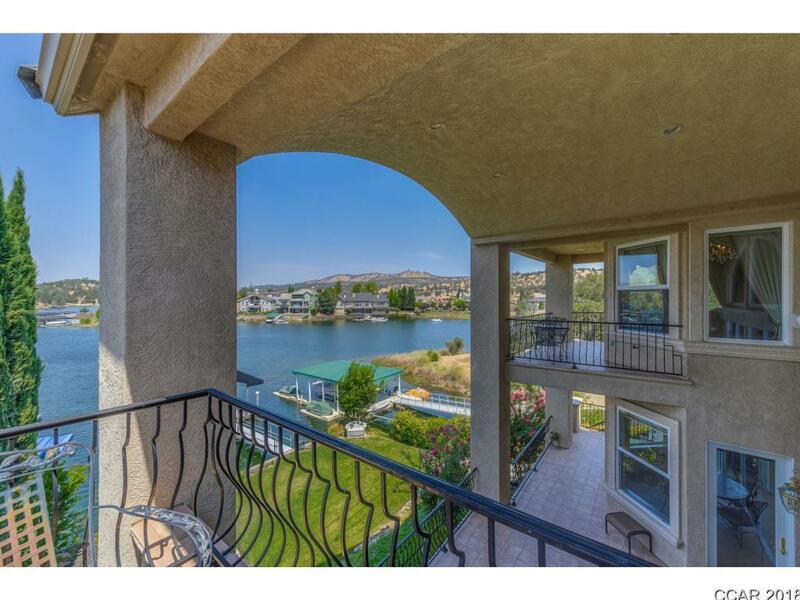 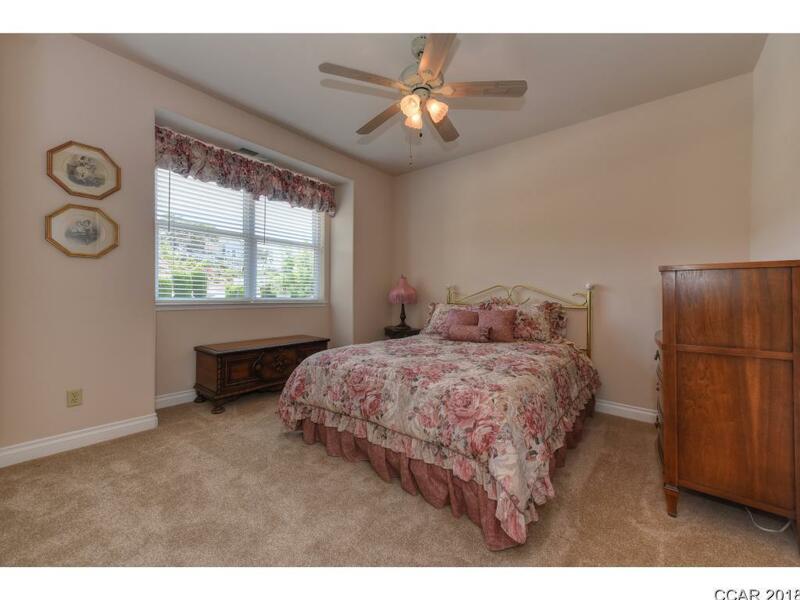 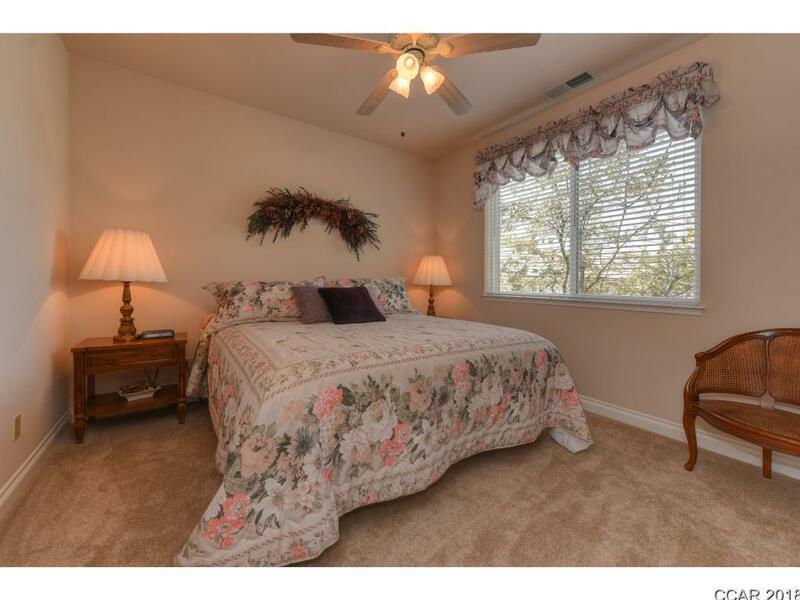 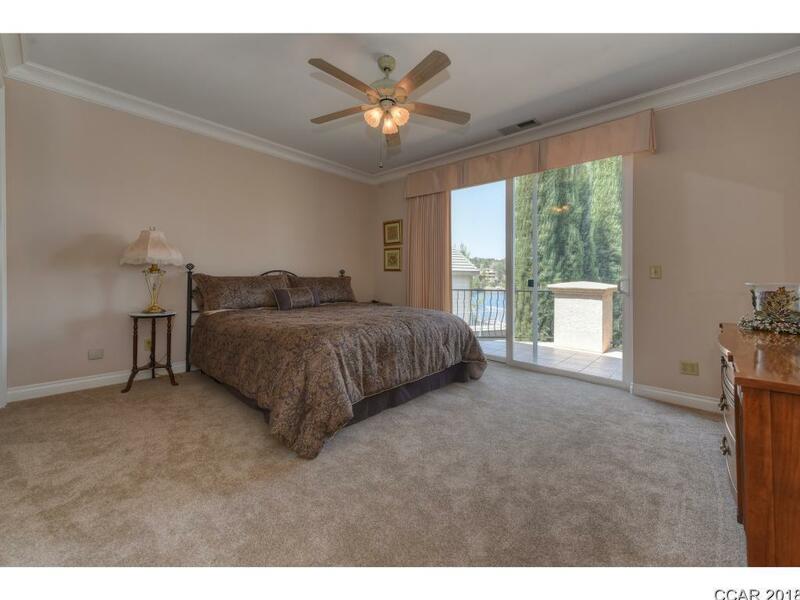 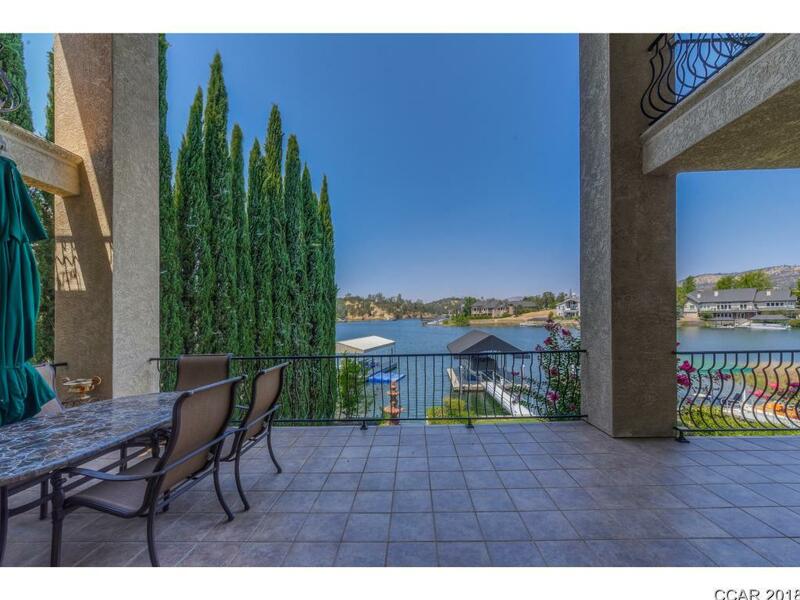 Upper level has Master suite w balcony over looking lake, walk in closet w built ins and guest suite & 2 guest rooms. 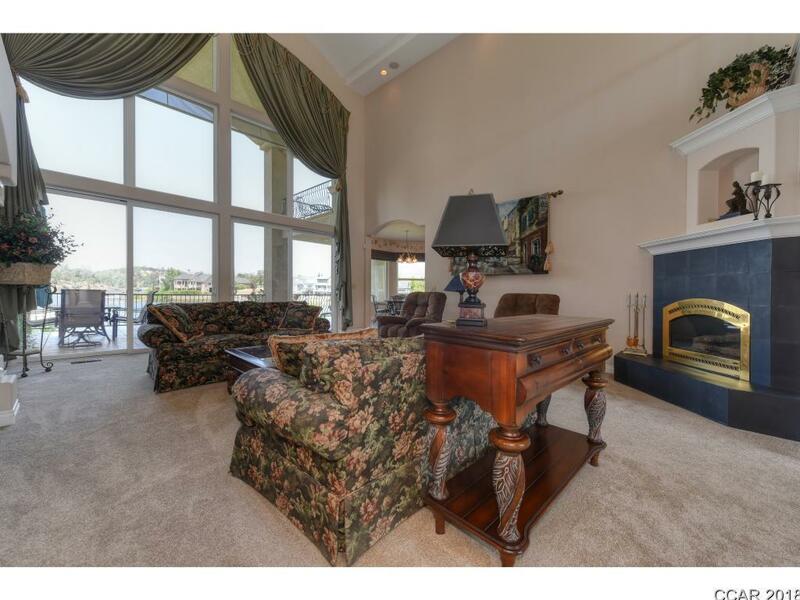 Main level has living room with vaulted ceilings, fireplace & huge windows with great lake views. 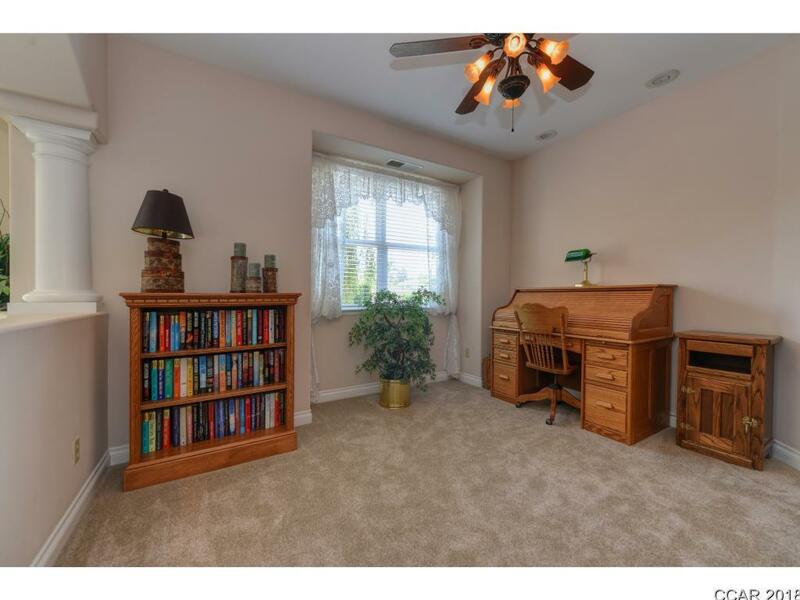 dinning room, office/bedroom & laundry. 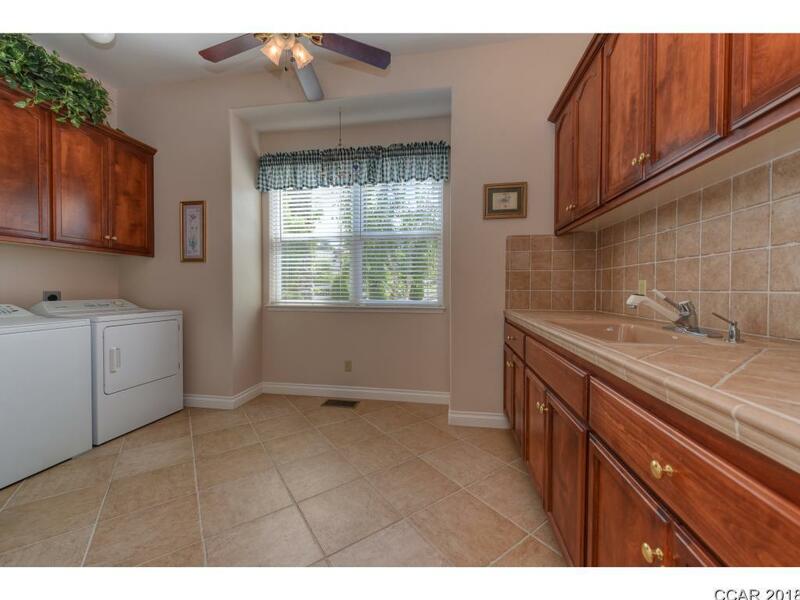 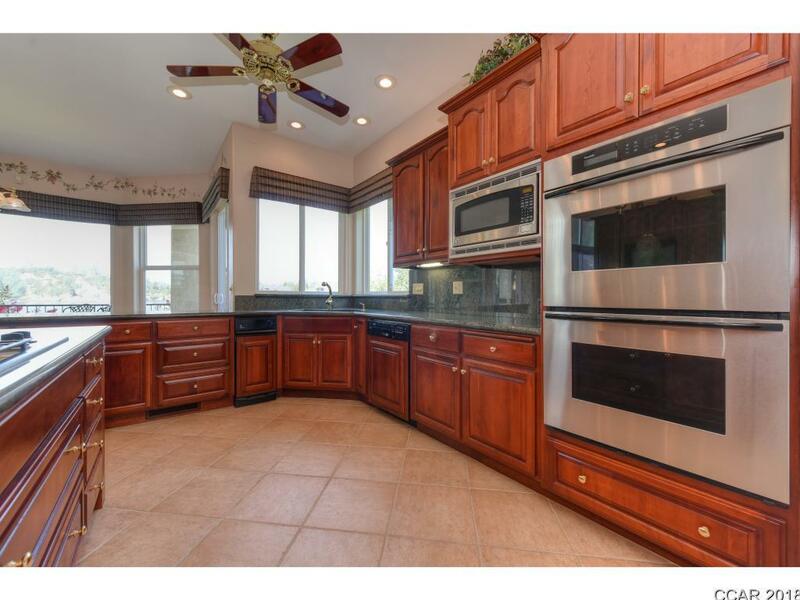 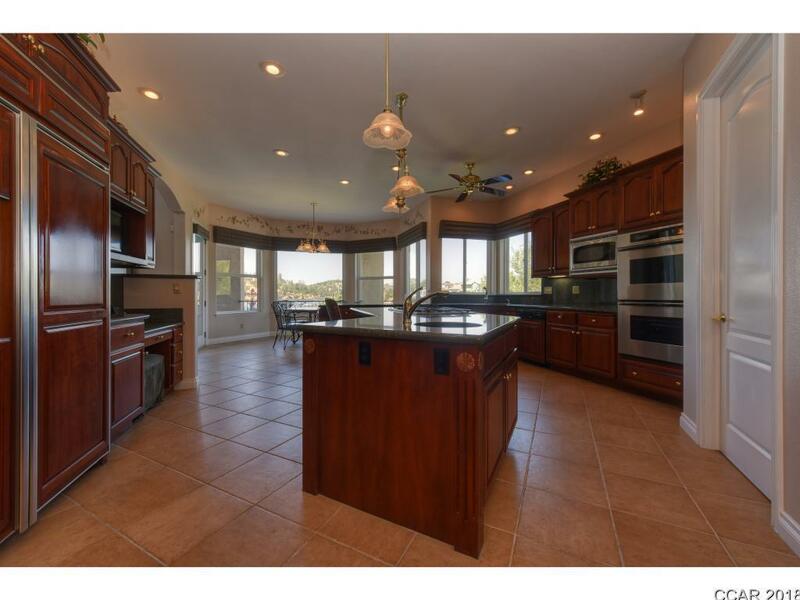 Spacious kitchen with plenty or room for all to congregate, large island, stone counters, upgraded appliances and nice pantry. 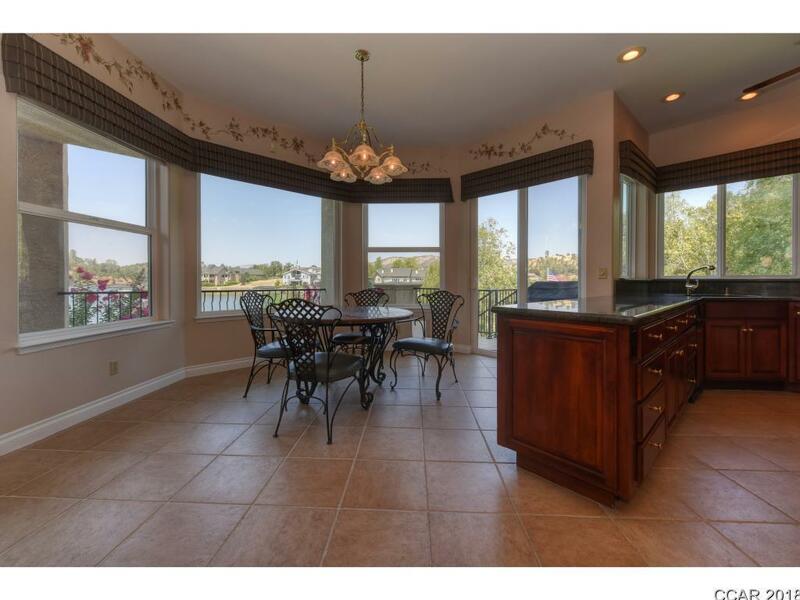 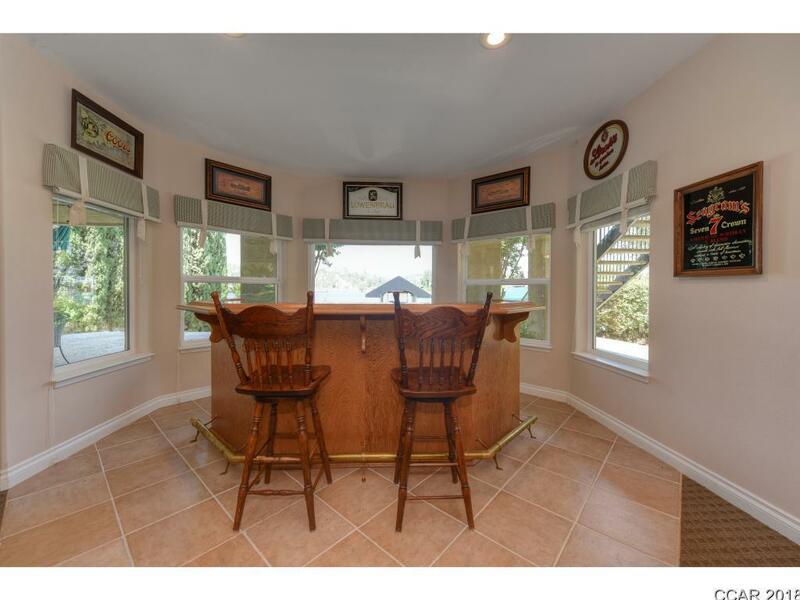 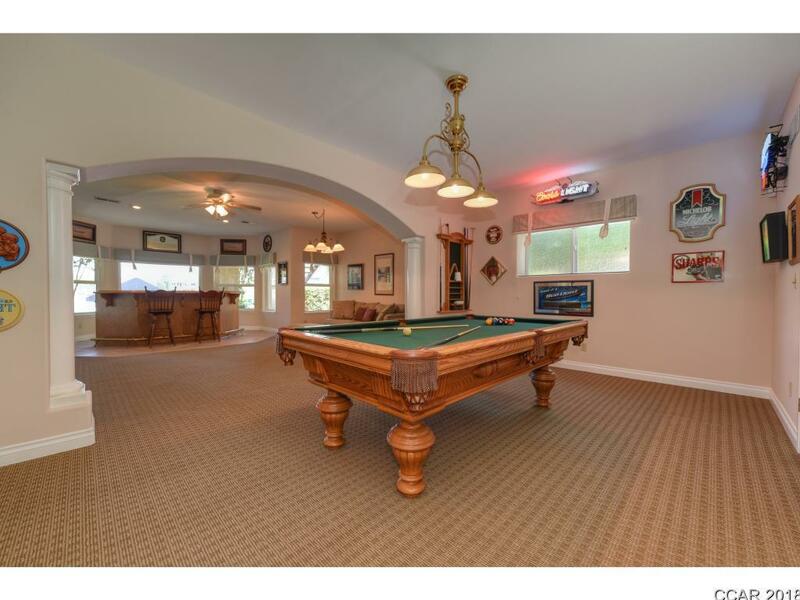 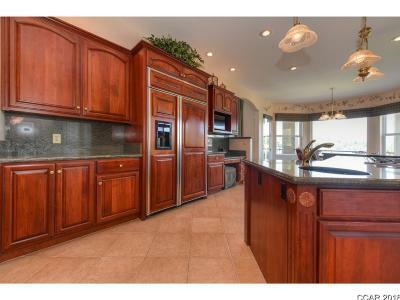 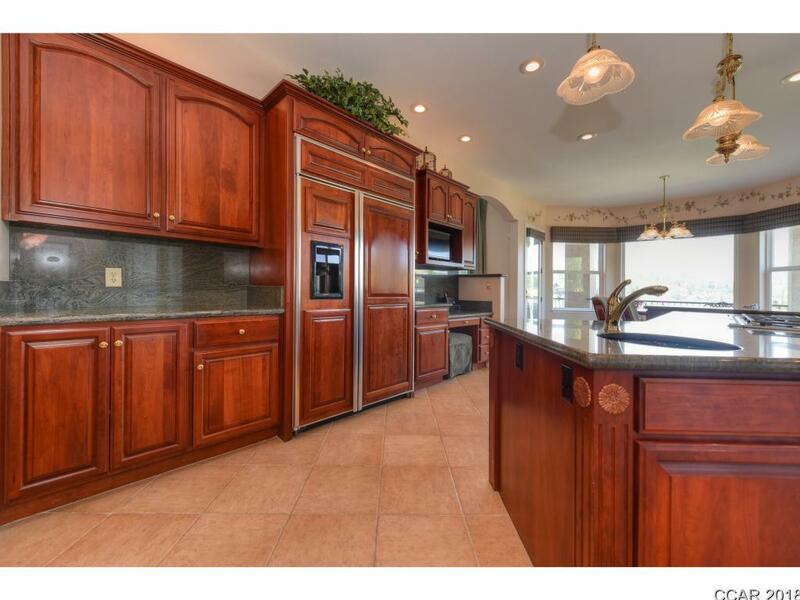 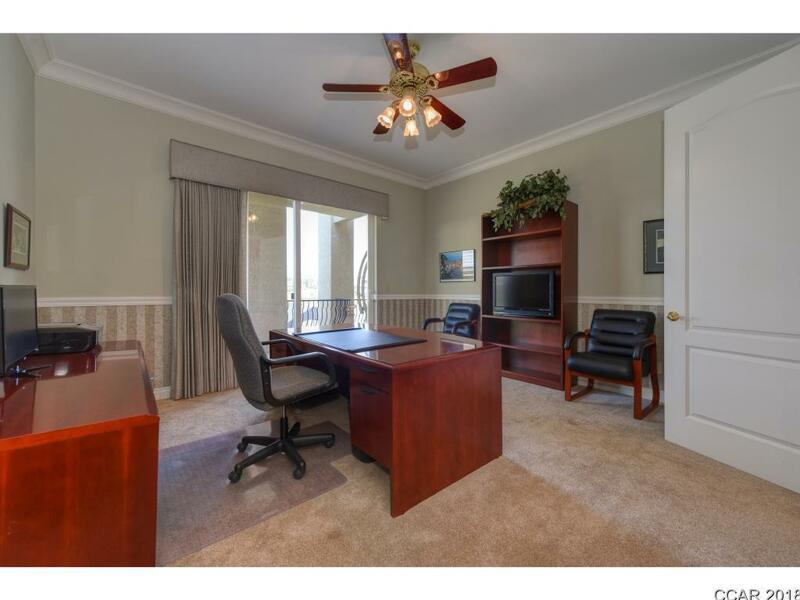 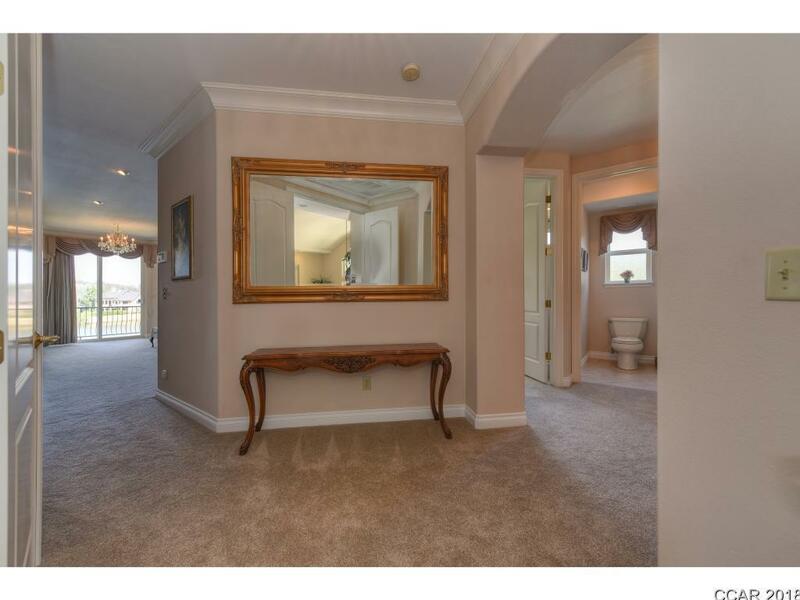 Lower level has huge family room, wet bar, billiards room on lake level. 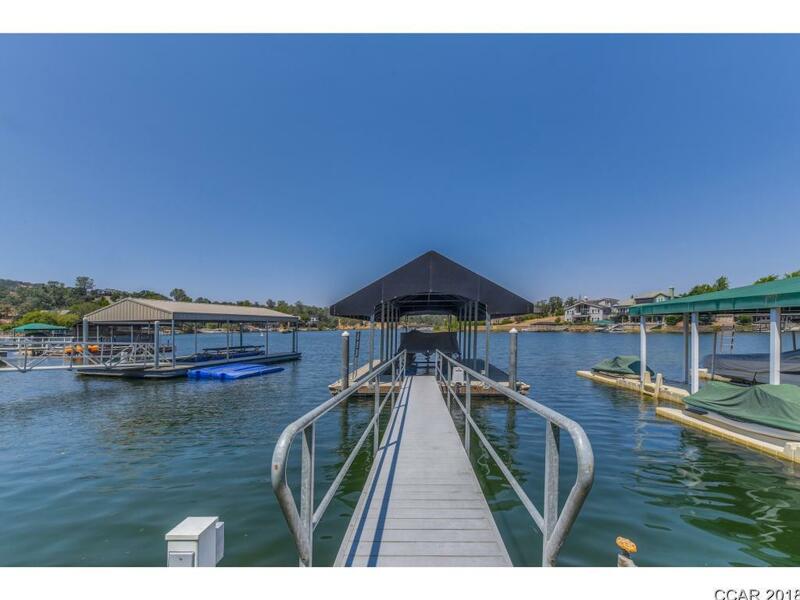 There is a grass area off the lower patio leading to the covered cement dock and boat lift. 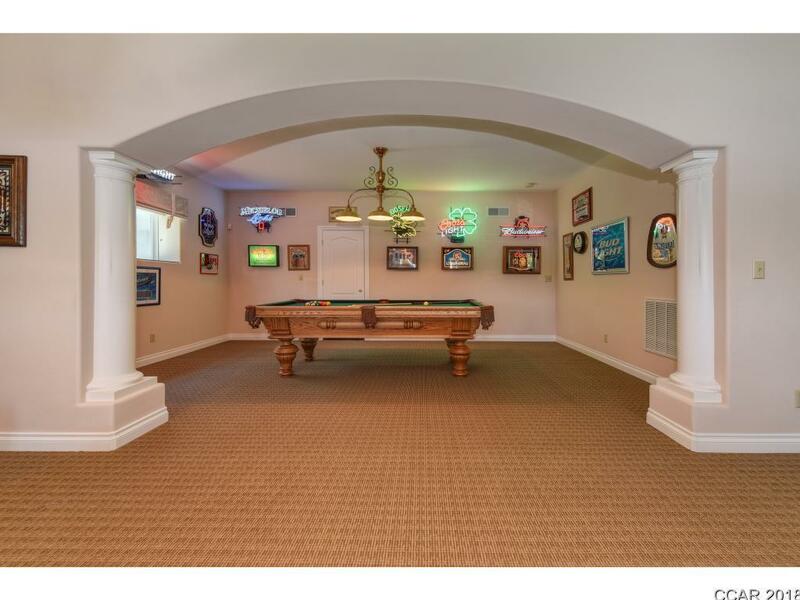 Plenty of parking and garage space. Lake views galore throughout the home.